Unlike counselors, who need a specialized degree and licensing, coaches tend to focus in particular areas and measurable outcomes. They are there to work with people and help them achieve their potential and goals. If someone needs to get clarity on their goals and find ways toward achieving them, then they need to call your coaching Pay Per Call line. 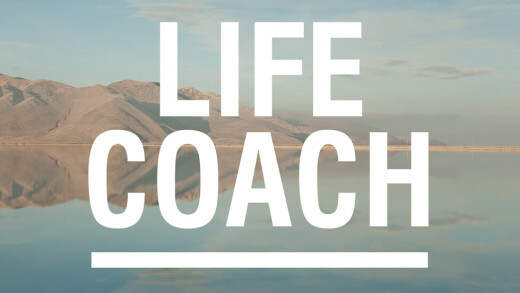 There are many types of coaching, such as life, business, career, wellness, spiritual, skills, performance, and financial coaching. If you enjoy helping people this way and working from home, then running your home-based coaching Pay Per Call line is for you. And you should know that it’s a lucrative money maker, as well. Coaches may find typical face-to-face coaching challenging. You will have to rent office space, stick to office hours, and commute to your office every day. Owning a coaching Pay Per Call line provides work flexibility and prevents you from losing clients if you can’t meet them for some reason. Some people are experiencing emotional or mental roadblocks and don’t feel safe about getting out of the house and opening up in an unknown surrounding. It puts more pressure and stress on them, so calling for coaching advice is a far better option for them. Phone coaching provides them with a higher level of privacy, while for your business, it means that you’ll have access to clients who otherwise wouldn’t want to come and ask for your services at the office. With PayPerCall, you don’t need any additional equipment. As your pay per call line provider, we will set up everything for you, provide maintenance services, and marketing tools to help you build your business from the ground up. You set your price and decide whether you’ll go with a pay per call or pay per minute plan. With an initial set up cost of $599, you will only have to pay a monthly maintenance fee. When you own a phone coaching business, you get to keep all the profits and retain your customers. Once your business grows so much that you can’t handle all the calls by yourself, you can hire other professional coaches to work for you. You can have your phone line stay open 24 hours a day or work part-time as well as set your operating guidelines and rules. 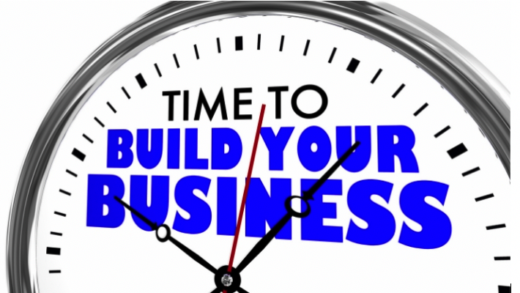 With less than $1,000, you can start your one-line coaching business and build it to have as many extensions as you need. It’s a way for you to work from the comfort of your home, help people who seek guidance to accomplish their life goals, and make money. There is little cash required upfront because Pay Per Call makes its money by collecting a small fee from each of your calls. 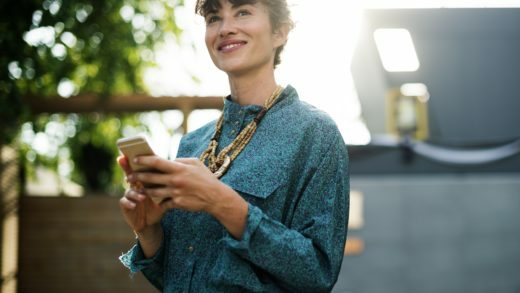 PayPerCall can help you start your phone coaching business at a small fraction of the cost required to start a traditional (face-to-face) coaching office. Contact us for more information, and we’ll enable you to start using your talents to make money today!